With the past behind them and all their skeletons out of the closet, the couples have just begun to settle into their relationships when they find things shaken up yet again. Will Sam and Aiden’s marriage be able to survive the demands of work, shopping, decorating, and of course… baby Tessa? Will Jacob make a good first impression with his future in-laws and secure Kara’s position by his side until death do them part? Join your favorite Love Square couples as they deck the halls and have themselves a Merry Little Christmas! 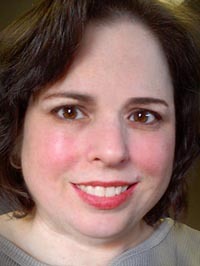 Jessica is the author of the Love Square series. 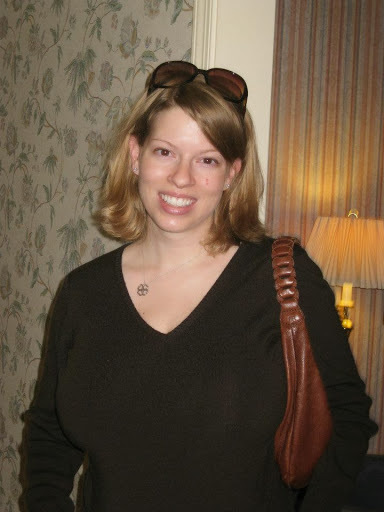 She grew up in Central New York, where she spends her days as a Security Analyst at an IT consulting company. In her free time, she enjoys reading books and developing ideas for her own stories. Writing is her secret passion that she’s been fostering since elementary school, when she wrote her first book about a puppy. It has always been a dream of hers to be able to share her stories with the world. Jessica currently lives in New York with her husband and three dogs. 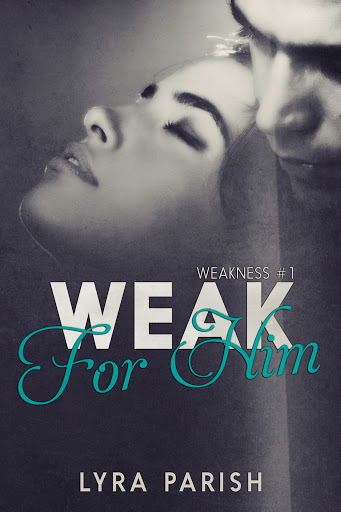 Weak for him is a New Adult read with sexual content. Jennifer is made an offer: sell her virginity to the highest bidder and transform into one of Finnley’s girls. But she finds herself weak for him, and doesn’t fully realize what she’s agreed to until it’s too late. Words make the world go round. I love to write, travel, and sing really loud at the top of my lungs in the shower. Sweet love stories (along with the dirty ones) make me gush. I am firm believer that a person can never have too many cats or cups of coffee. Grace Young thought she was a survivor – until the day her twin brother died, leaving her parents heartbroken and their relationship with Grace fractured beyond repair. Now all Grace wants is a chance to experience something of a normal life, before it’s all too late. Going to college hundreds of miles from home seems like the right way to embrace her new found freedom, especially after years of homeschooling, but while Grace takes to her classes naturally, it’s the other side of college that she’s unprepared for. The parties. The friendships. The boys. Especially one Dean Michaels, the Haven University’s star soccer player. Fate throws the pair together, and their friendship starts to turn into something more. But can Grace keep the secrets of her past hidden without hurting those she’s come to count on the most? 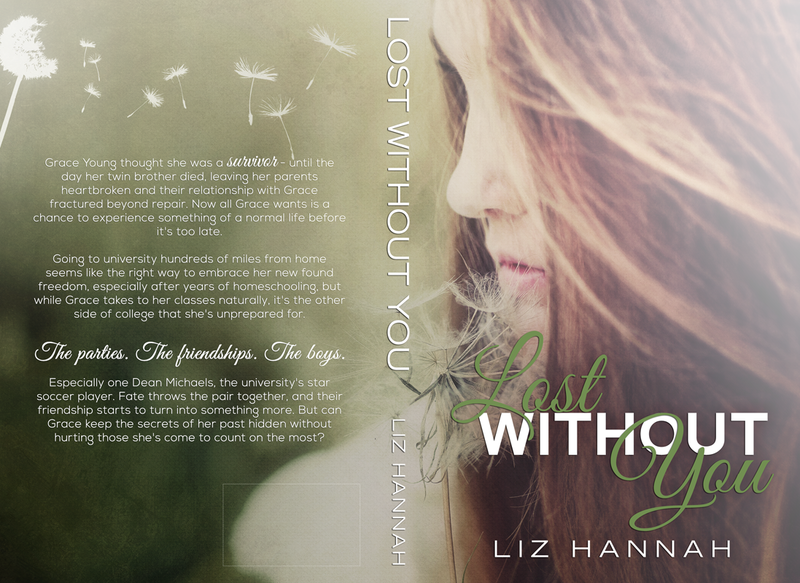 Liz Hannah is a New Adult author that calls both Scotland and Australia home. Currently studying her Bachelor of Arts at university, when she’s not busy reading or writing, Liz can be found procrastinating from her studies indulging in her Pinterest habit or watching too many TV shows. 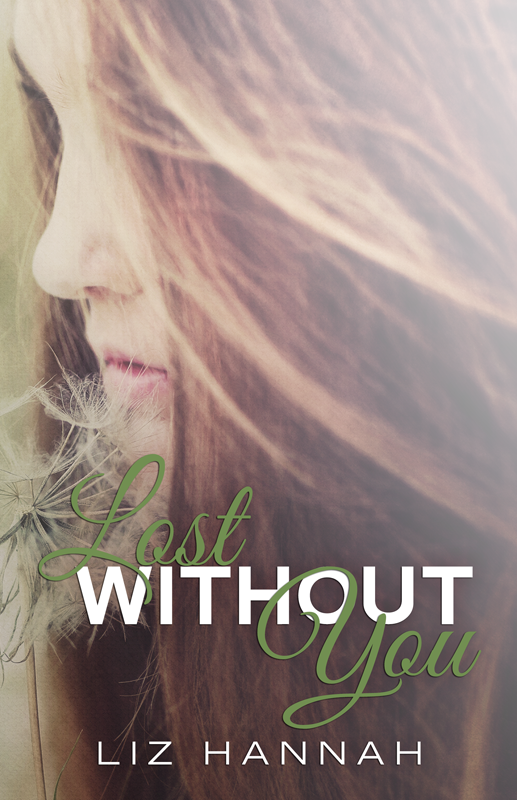 Lost Without You is her debut New Adult novel.